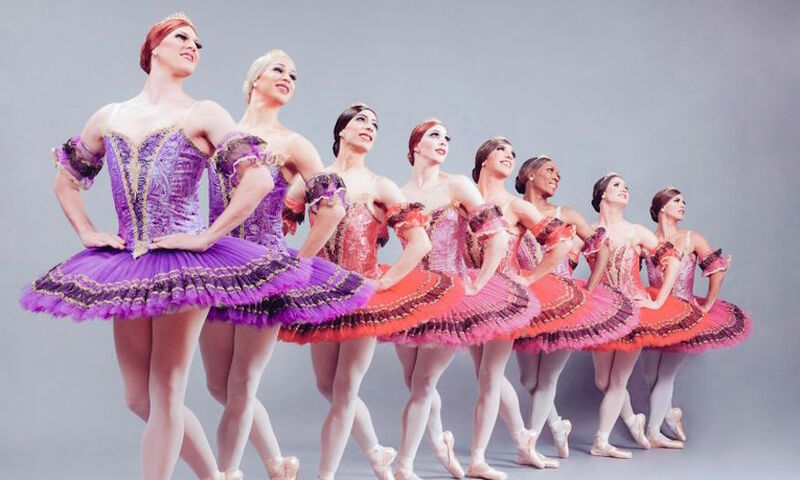 Trocks in frocks: round two of drag ballet. London-based books, films and TV shows have always got creative with locations. Peruse our map and gallery of all the fictional stations on the Underground, and see if you'd have an easier commute in this alternative city. Two big fundraisers for Syrian refugees today: one for Save the Children's Child Refugee Crisis Appeal and the other for Medical Teams International's Syria Refugee Relief appeal. For the former, party with a whole host of great DJs and listen to the likes of Caitlin Moran and Jeremy Deller at The Social from 6pm, £10. For the latter, scoot over to The Star of Kings for a night of funnies from The Comedy Grotto at 8pm in King's Cross, free but donations welcome.